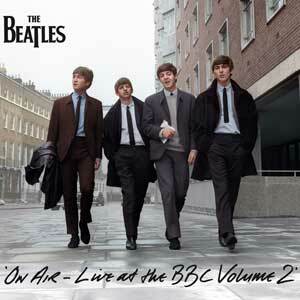 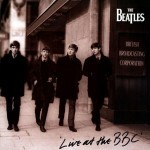 Apple confirms the release of On Air Live At The BBC – Volume 2, a new collection of Beatles’ songs in 2CD and 2LP formats. 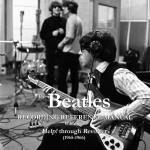 Release date is November 11, the sets feature an exhaustive 48-page booklet and 63 recordings drawn from the band’s 1963-1964 BBC radio broadcasts. 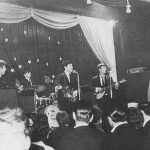 Two songs – a direct-to-air performance of Chuck Berry’s I’m Talking About You and a cover of the standard Beautiful Dreamer – have never enjoyed a previous Beatle release in any form.